If you’re reading this, saying to yourself, “I think I fall into that 95%,” we’re here to tell you that’s 100% okay! And we’re here to help. Rustic Pathways Gap Year has partnered with Roadtrip Nation to help you find your path in the most awesome way possible. If you haven’t heard of Roadtrip Nation, their incredible journey began in 2001, when a group of friends fresh out of college had no idea what to do with their lives. 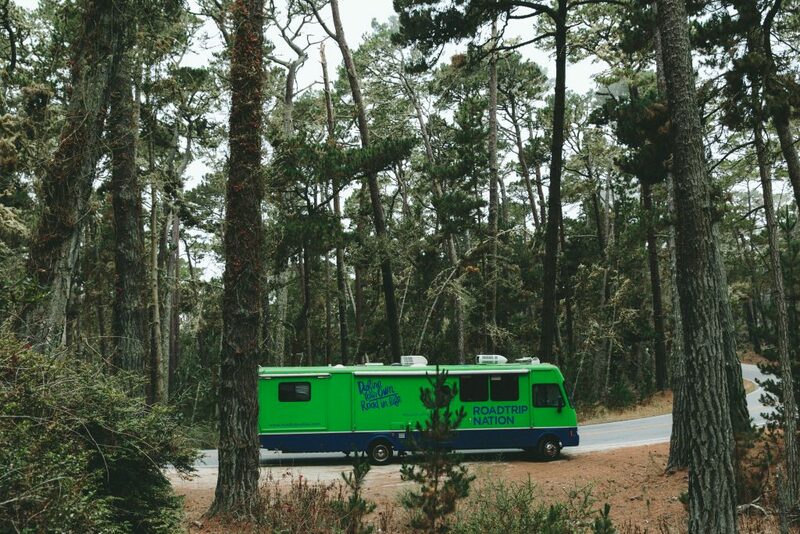 Their solution: Travel around the country in an RV and find out how successful people built careers around their passions. 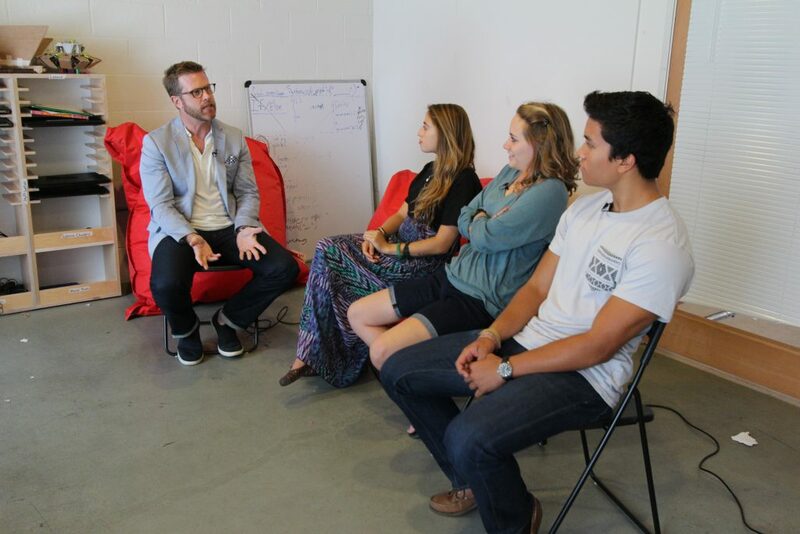 Fast forward 15 years and now hundreds of students have used the Roadtrip Nation model to define their paths in life. What started as a post-college road trip among friends turned into a career exploration organization for high school and college students. Roadtrip Nation produces innovative self-discovery resources, including an annual documentary series, best-selling books, online tools, and a continually expanding archive of video interviews with professionals of all kinds—all dedicated to helping students explore diverse career possibilities. That’s why we’ve partnered with them to offer Rustic Roadtrips: an epic three-month Roadtrip that allows you to explore a region of the world and your career options at the same time. As part of a small group of students, you’ll schedule interviews with visionaries and innovators of your choosing in the USA, Australia, India, or Southeast Asia; then set out on the Roadtrip of your life. You’ll meet leaders in industries and disciplines that inspire you, and find out how they achieved their success. In doing so, you will figure out what disciplines interest you and gain valuable insight as you make decisions about college majors and career paths. Life’s path is full of twists and turns, but you can’t navigate them by staying in one place. Get out there, hit the road, and take charge of your path with a Rustic Roadtrip.